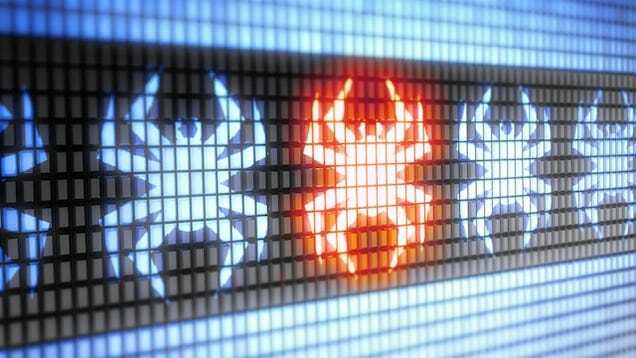 Let's start with the differences between "viruses" and "malware." Viruses are a specific type of malware (designed to replicate and spread), while malware is a broad term used to describe all sorts of unwanted or malicious code. 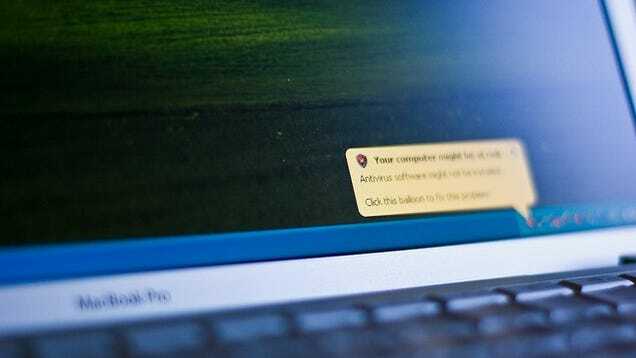 Malware can include viruses, spyware, adware, nagware, trojans, worms, and more. However, because viruses (and to a lesser extent, trojans and worms) made headlines a few years ago, most security companies focused their marketing on them, which is why they're called "antivirus." 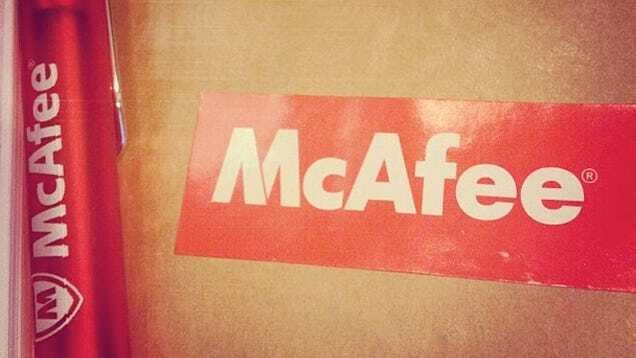 McAfee's response was significantly more terse than the other companies we spoke to, but it's also the most clear. 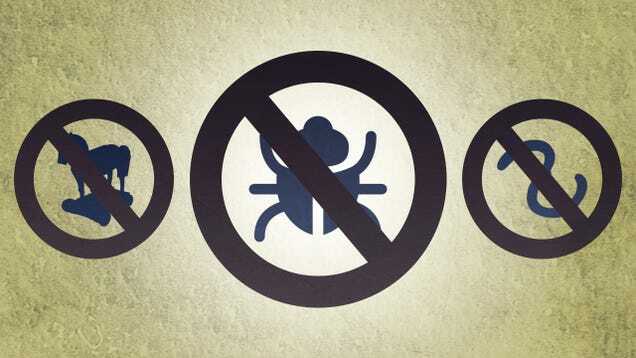 When we asked them if they protected their users from more than just viruses, they said yes. 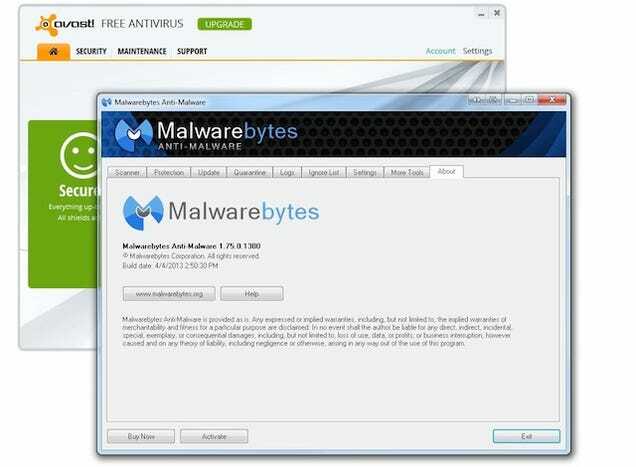 When we asked what exactly, they said "viruses and malware including Trojans, worms, spyware, rootkits, and keyloggers." Symantec, who makes Norton, was a bit more forthcoming. They explained first that all Norton security tools all scan all forms of malware (including viruses), and that they encourage their users to (correctly) think about malware in broader terms. When we asked them what they specifically protect their users against, they broke it into four categories: Infectious malware, web threats, concealment malware, and mobile malware. So here's the bottom line: Most of the popular tools out there will scan for all types of malware. However, you should always make sure your tool does as well. Coupled with good browsing and downloading hygiene, a good security tool should keep you pretty well protected. Premium security products, like Norton and McAfee, are difficult to recommend, even though they offer complete protection in a single (albeit expensive) package. Remember, you're probably looking at $20-$50/yr (in some cases more) in addition to their purchase prices. Even with today's threats, there's surprisingly little that a subscription-based product can offer that free tools don't already provide. The only instance we can think of is if your work (or play) takes you to the seedier parts of the internet, like the dark web, or you share a PC with someone who's browsing and downloading habits are less restrained than yours. If that's the case, you might consider paying for a premium service that scans for everything, all the time, in one app. Photos by Robert S Donovan, Pavel Ignatov (Shutterstock), and Carlos Varela.